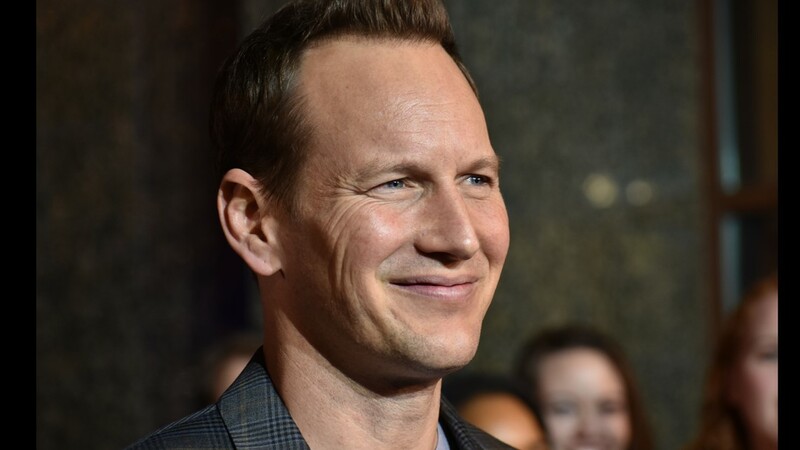 Patrick Wilson at the Variety premiere of "Aquaman" at the Regal Pinnacle. 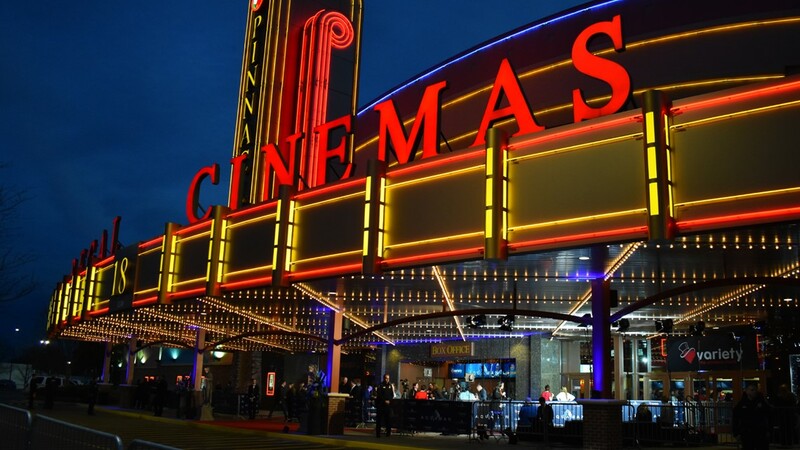 The Variety premiere of "Aquaman" was held at the Regal Pinnacle. 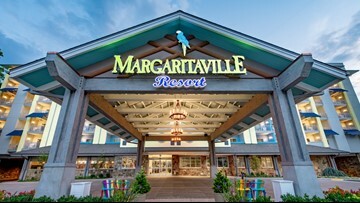 Fans gather outside of the Regal Pinnacle for the Variety premiere of "Aquaman." 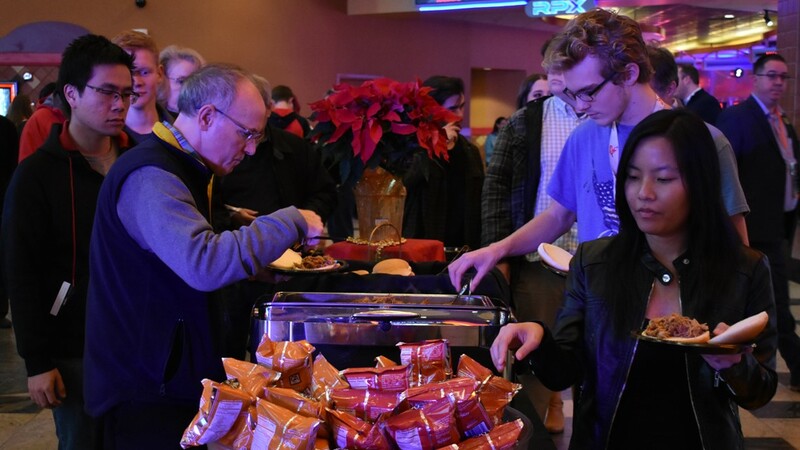 Guests get food before the "Aquaman" premiere at the Regal Pinnacle. 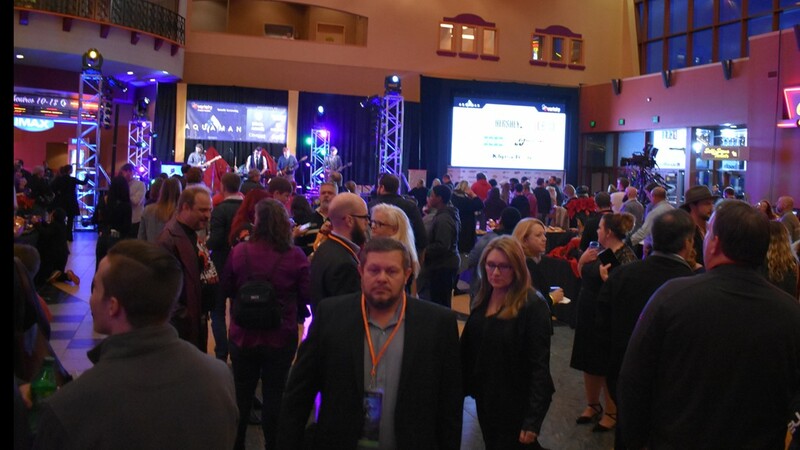 Fans gather in the Regal Pinnacle lobby for the "Aquaman" premiere. 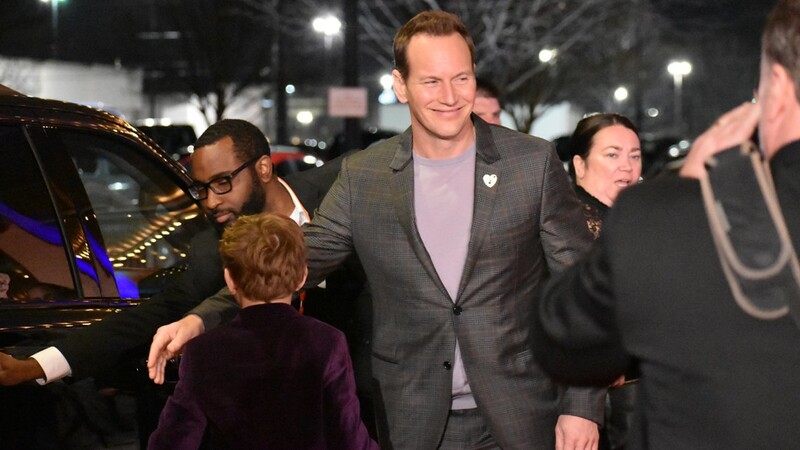 Patrick Wilson helps his son on to the red carpet at the Regal Pinnacle. 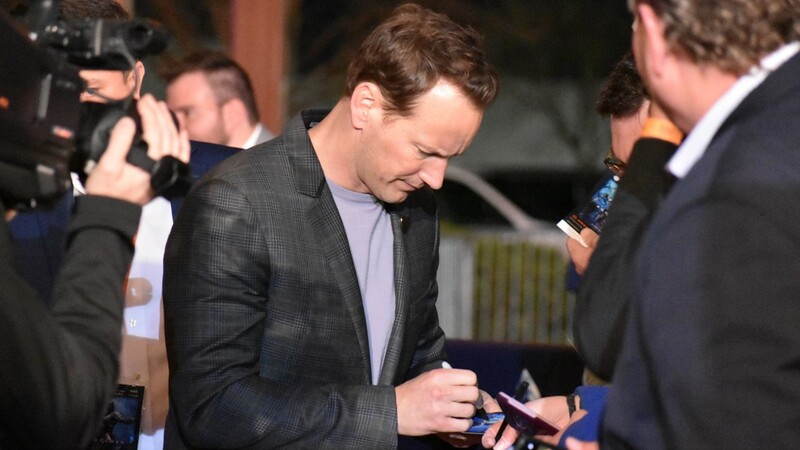 Patrick Wilson signs autographs on the red carpet at the Variety premiere of "Aquaman" at the Regal Pinnacle. 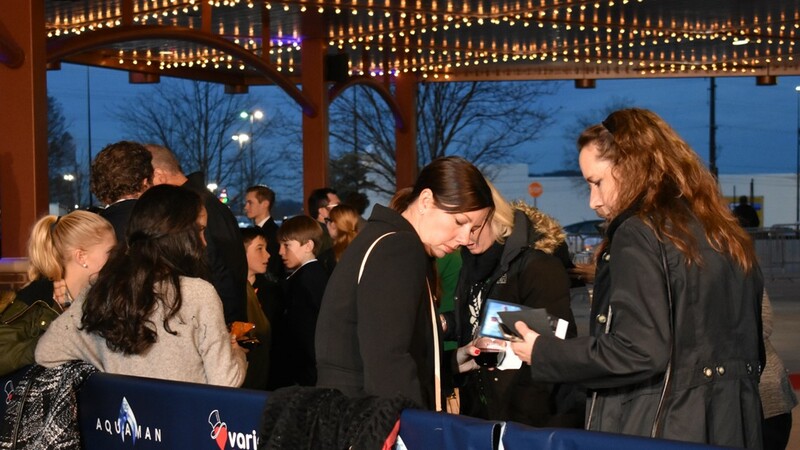 Patrick Wilson takes a selfie with fans on the red carpet of the "Aquaman" premiere at the Regal Pinnacle. 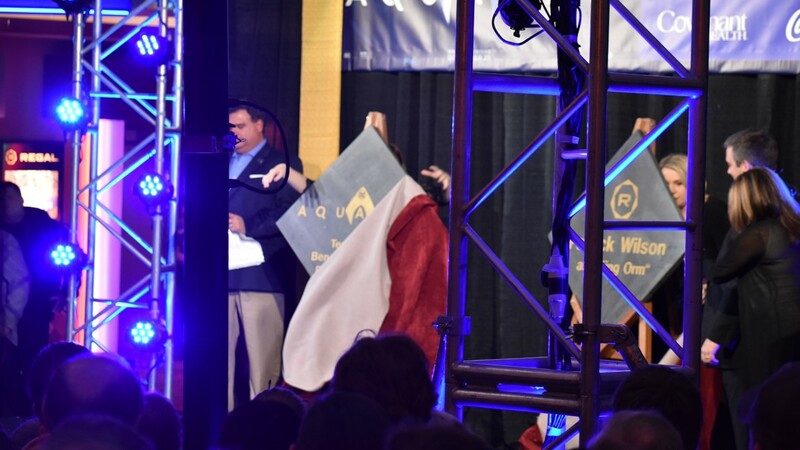 Regal unveils the commemorative sidewalk plaques that will go in front of the theater for Patrick Wilson's visit for the "Aquaman" premiere.